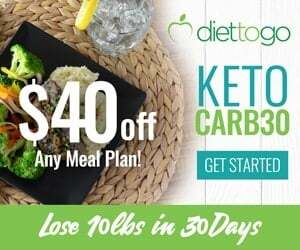 Following the ketogenic diet has numerous health benefits, such as enhanced weight loss, better blood sugar control, and even reduced blood triglyceride levels. 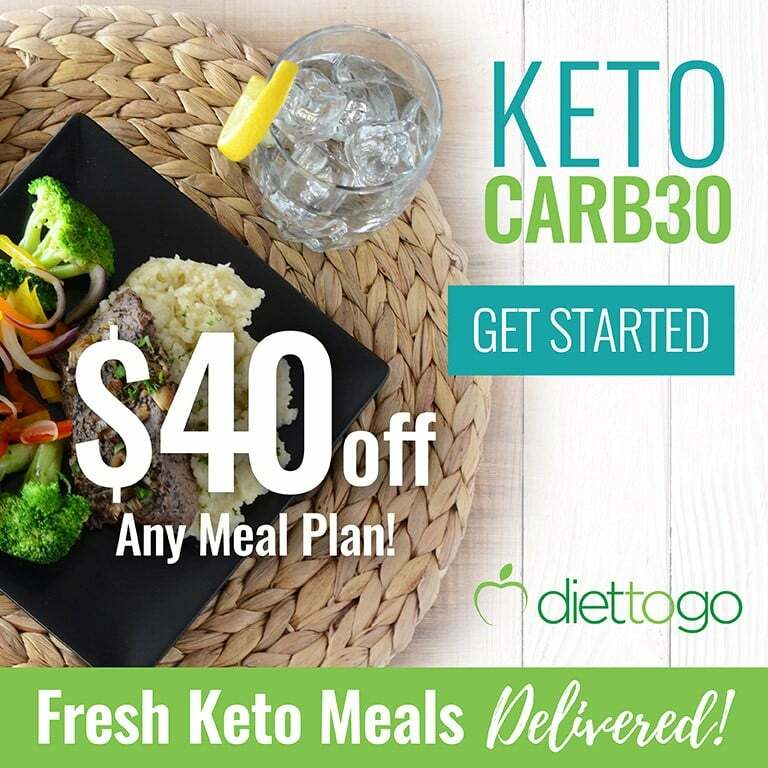 However, some low-carb dieters are prone to nutrient deficiencies due to the strict requirements of ketosis and because some people don’t know how to formulate their keto meals effectively. Magnesium is one mineral you don’t want to be low in. This is because it’s needed in over 300 different biochemical reactions within the body (1). 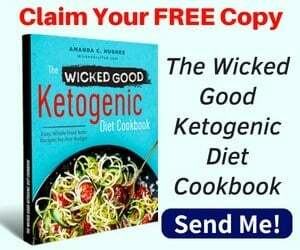 While some evidence shows that a ketogenic diet may actually improve magnesium levels in the body, others find that they may need to supplement with magnesium (2). 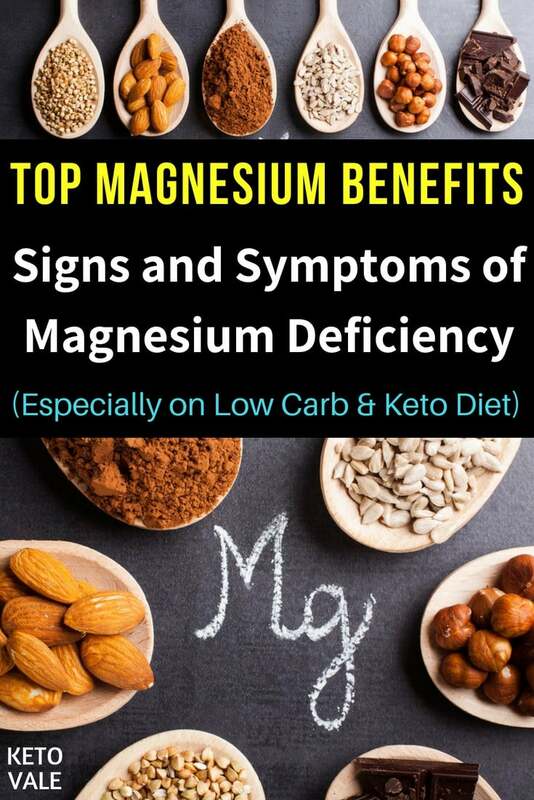 In this article, you’ll learn about the benefits of magnesium, the signs and symptoms of magnesium deficiency, and the best keto-friendly foods to increase your intake. 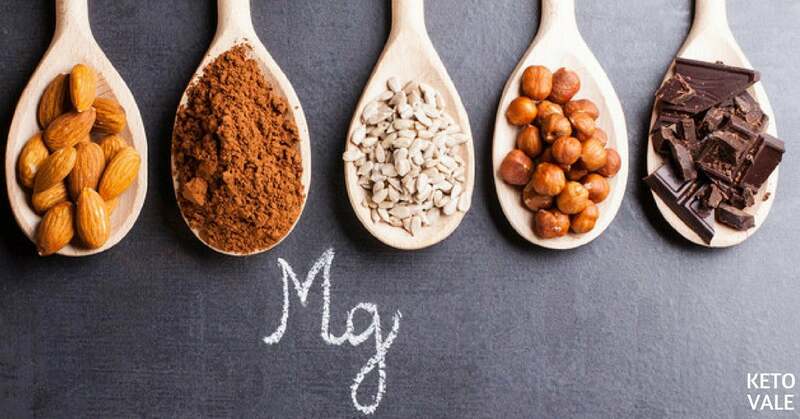 Magnesium is an essential mineral needed for many different reactions in the body, including protein synthesis, ion transport, energy production, nucleic acid formation, structural functions, and cell signaling (3). Research shows that people who have gastrointestinal disorders are more likely to become deficient in magnesium (4). So, if you’re a low-carb dieter and you have irritable bowel disease including constipation, you may want to pay close attention to your magnesium levels. Being deficient in magnesium has been shown to impact calcium and vitamin D levels in the body, which is dangerous because this can lead to skeletal and bone density problems (5). Magnesium deficiency is also linked to an increased risk of metabolic disorders, such as type 2 diabetes and hypertension, as well as cardiovascular disease and osteoporosis. Studies show that magnesium plays a role in glucose metabolism and can be used as a way to prevent and control type 2 diabetes (6). In other words, the better your magnesium levels are, the better your blood sugar levels will be, too. Additionally, low levels of magnesium may be linked to an increased risk of heart surgery or stroke (7). This mineral is often used to prevent seizures in pregnant women who have eclampsia or preeclampsia, which is a condition that occurs when pregnant women has high blood pressure (8, 9, 10). Finally, magnesium may help prevent brain damage in premature infants, according to research (11, 12, 13). Of course, taking a magnesium supplement is another good way to ensure you’re getting proper levels of this important mineral in. Look for a supplement that contains around 160 mg of magnesium per serving as you can easily get the rest of the magnesium you need from food. You may want to increase this amount if your levels are already low. There are several different types of magnesium to be aware of (14). Magnesium oxide: this type of magnesium is used to provide relief from acid reflux and constipation. It’s not very bioavailable (only 4 percent bioavailable), which means that you don’t absorb it very well. Because of this, supplements that contain magnesium oxide may contain up to 60 percent more magnesium than other supplements to help it enter your bloodstream better (15). Magnesium chelate: this type of magnesium has been connected to an amino acid, such as aspartic acid, arginine or glycine. Because this type of magnesium is highly absorbable, it’s considered the best form to take in supplement form. Magnesium citrate: this type of magnesium is connected to citric acid. It’s highly absorbable (more so than magnesium oxide) and is commonly used to prevent kidney stones and constipation. Magnesium lactate: this type of magnesium is better absorbed than magnesium oxide. It’s commonly used to treat digestive disorders, but research suggests avoiding this type of magnesium is you have kidney problems. Magnesium chloride: this form of magnesium is more bioavailable than magnesium citrate or oxide and is equivalent to the bioavailability of magnesium lactate. Most people use magnesium chloride oil topically on sore muscles. You can also ingest it and use it to prevent magnesium deficiencies due to digestive disorders (16). Magnesium sulfate: this type of magnesium contains oxygen, magnesium and sulfur. It’s mostly sold under the name Epsom salt, which is added to hot water to soothe sore muscles. This type of magnesium isn’t commonly ingested due to the concern that it can cause diarrhea. One study found that magnesium sulfate can reduce pain during spinal surgeries, but this is often accompanied by headaches during the operation (17). Magnesium carbonate: this form of magnesium is often taken orally to treat an upset stomach and heartburn. It is about 30 percent bioavailable and us most commonly used by athletes (pitchers, rock climbers and weightlifters) as chalk or a drying agent on their hands so they can grip better. Magnesium orotate: this type of magnesium is considered one of the best to take for nutritional deficits (18). It contains a combination of magnesium and orotic acid. Research shows that it penetrates cell membranes and enables the magnesium to enter deep into a cell where it can help benefit the heart and nerve cells (19). Magnesium glycinate: this type of magnesium is chelated and highly available. Because of this, you can take it in lower amounts to get the same effect as other forms of magnesium. Because it’s primarily found in your skeletal muscle, magnesium plays an important role in keeping your bones healthy. Here are some other benefits of magnesium you may not have known about. Magnesium is just as important as calcium and vitamin D when it comes to bone maintenance. Research shows that increasing your calcium intake without also increasing your magnesium levels could have the opposite effect on your bones and increase your risk of cardiovascular disease (20). Research shows that there is an important balance that must be kept between calcium and magnesium. Specifically, you want a 2:1 ratio of calcium to magnesium to help maintain this balance (21, 22). Research shows that a proper intake of magnesium helps prevent type 2 diabetes from occurring in the first place (23). If you already have diabetes, then taking magnesium can help improve your blood sugar levels (24). If you have already been diagnosed with high blood pressure, then you can take magnesium to help bring your levels back down (25, 26, 27). Can magnesium help make you a better athlete? Research says it can. There are two ways magnesium can help. First, it aids in the production of glucose to provide energy to your muscles. This enables you to clear out lactic acid from sore muscles and enhances energy metabolism so you can go longer. Additionally, because it helps clear out lactic acid, you’ll recover quicker so you can go back out and do it again sooner (28, 29, 30, 31, 32, 33). One of the most common reasons why people take magnesium is to prevent or treat migraines. Research shows that magnesium can help reduce symptoms of headaches in those with chronic migraines (34, 35, 36, 37). Stress is a real mood killer. Research shows that magnesium can help. One study found that magnesium supplements were just as effective at treating depression as some antidepressant medications (38). Another study found that magnesium can help reduce stress and anxiety (39). Inflammation plays a role in just about every disease the body can face. Low magnesium intake is associated with inflammation (40, 41). Research shows that people with chronic inflammation tend to be deficient in magnesium and that increasing magnesium levels usually decrease inflammation. This particular study found that this was especially important among those who don’t sleep well. So you could add better sleep quality to the list of magnesium health benefits (42). Magnesium appears to help boost memory and reduce memory lapses by regulating the neurotransmitters responsible for sending messages in between your organs and muscles (43, 44, 45, 46). Additionally, magnesium has been shown to help improve ADHD symptoms in children with the hyperactive disorder (47, 48). Keto flu is usually brought on during the two-week transition period when you decrease your carbohydrate intake and enter ketosis. One of the best ways to reduce keto flu symptoms is to create an electrolyte balance in the body. Magnesium can help do that. Research shows that magnesium levels are closely related to sodium, potassium and calcium levels in the body (49). Maintaining proper electrolyte balance isn’t just crucial for chronic disease management (50). Magnesium and other supplements can also help reduce symptoms of the keto flu to get you over the hump quicker. Magnesium can be tricky to spot because its symptoms can be confused with other conditions. For example, if you are low in magnesium, you might feel tired all the time, have headaches, or experience muscle cramps. This can be the result of dehydration or something more serious, such as heart problems. 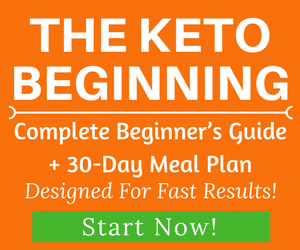 If you’re on the ketogenic diet, pay close attention to how you feel during ketosis. If you notice that you’re overly tired, experience muscle pain or weakness, or feel irritable, then it could be worth your time to have your electrolyte levels checked, especially magnesium. Doing so can help bring your energy levels back up and help support your nutritional needs while in ketosis. Healthy adults have about 25 grams of magnesium inside their bodies at any given time (51). Approximately 60 percent of magnesium is stored in the skeleton, which is why it plays such an essential role in bone density health. Roughly 27 percent is found in your muscle while six to seven percent is located in the cells and only one percent of total magnesium is seen outside the cells (52). Your kidneys mostly control your magnesium levels. The average human excretes about 120 mg of magnesium each day through their urine (53). Research shows that most healthy adults females need around 310 to 320 mg of magnesium daily while adult men need 400 to 420 mg. The best way to determine your levels is to have blood work done to see if you are deficient (53). For more ideas about keto-friendly magnesium-rich foods, check out our best magnesium rich foods article here. Keeping a close eye on your magnesium levels is important if you’re on the keto diet. This is because magnesium is crucial for so many chemical processes in your body. If your levels are low, you could be struggling with lack of energy, headaches, or unnecessary sore muscles. 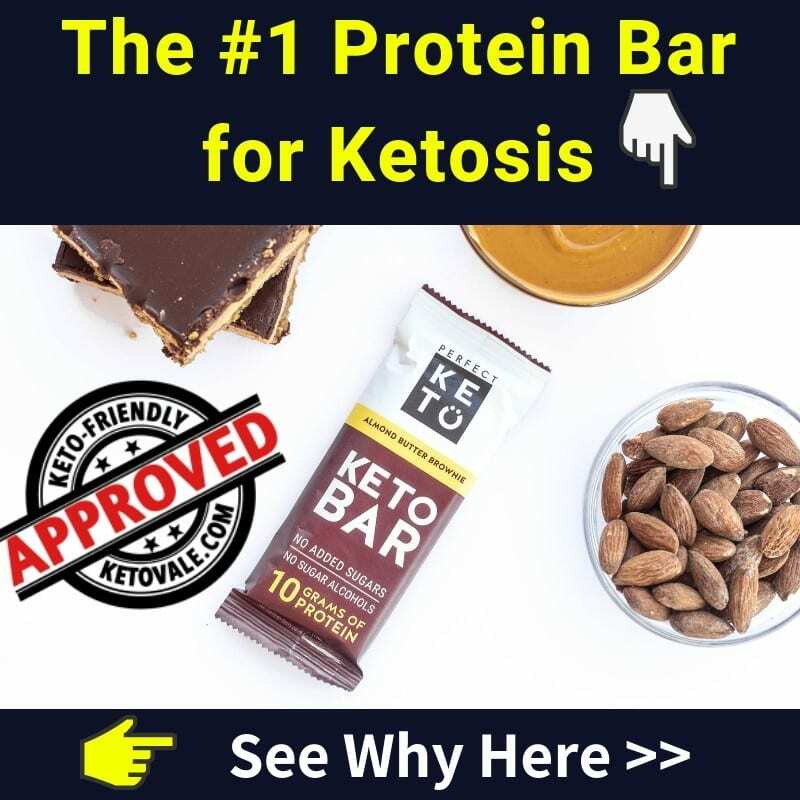 Because magnesium is needed in over 300 reactions in the body, it also means that your body could be struggling to keep you in ketosis, and this is one metabolic state you want to stay in as efficiently as possible! Luckily, there are many keto-friendly foods you can eat that are high in magnesium, such as avocados, nuts, chicken, beef, and spinach. If your levels are still low, then we suggest taking a supplement. The best forms of magnesium to take are chelated magnesium and magnesium orotate as these are highly available and can help with deficits. Be sure not to take too much as higher levels of magnesium may have a laxative effect. 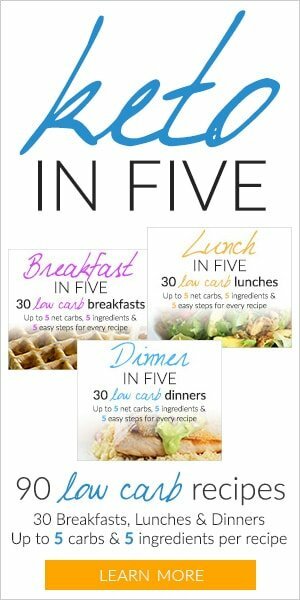 Aim for around 160 mg or so and get the rest you need from food.